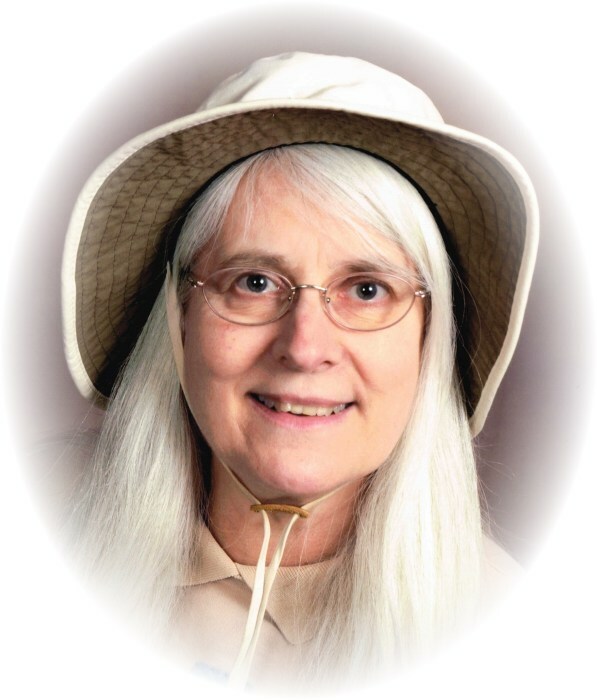 Cheryl Lynn Truxall, age 68, of Sherrodsville (Atwood Lake), Ohio, died suddenly in her home on Thursday, April 4, 2019. She was born September 10, 1950 in Euclid, Ohio and was the daughter of the late James Neil and Florence J. Edmonds Brown. In addition to her parents, she was preceded in death by her husband Stephan Truxall and a brother, Ronald Brown. Cheryl was a retired registered nurse and an active member of the Dellroy United Methodist Church. She was a former member of the Cleveland Hiking Club and appreciated many outdoor activities, particularly swimming. Cheryl cherished the lake and was content in her Atwood Lake home. She is survived by a daughter, Mrs. Sandra J. (Joseph) Rakiec and a grandson Corbin Rakiec, all of Medina, OH, and a brother Paul (Beverly) Brown of Chesterland, Ohio. Following cremation, the family will conduct a private Memorial Gathering, to be scheduled at a later date. The Baxter-Gardner Funeral Home at Sherrodsville, Ohio has been entrusted with arrangements. To leave an online condolence message please visit the funeral home website.